It seems as though everyone and their brother has or has had some form of knee issue. You can't watch a sporting event without some player suffering an injury to something in the knee! Naturally, when something gets injured, rehabilitative work is usually focused on the area that was traumatized. But what if I told you that the vast majority of knee issues, from the slightest ache to some of the most gruesome injuries, could be prevented by strengthening other areas of the body to better support the knee? Now, it should be made clear that certain types of injuries, including some to to the knee, are unavoidable; if your foot is planted and someone else slams into your knee and pushes it somewhere it shouldn't go, there's not much that preventative maintenance can do to prepare for that. However, if after activity your knees are screaming at you, your knees just ache constantly, or you can't even participate in activity due to knee pain/discomfort, there is hope! The knee is, in many ways, like the marker on the rope in a tug-of-war competition. If the little flag moves past the marker, is it because the flag was unfairly inclined to move that way? If the rope snaps in the middle, is it because the rope was too frail? Or should we be looking at what is pulling on the rope? Imagine one team pulling on the rope as the muscles at the hip and torso, and the other team as the muscles of the foot and ankle. If there is disproportionate pull from one team, the middle of the rope has to move by necessity. If we want to keep the rope from moving, we need to make sure that the teams are pulling equally and not so hard that the rope is going to snap (the muscles and ligaments controlling the knee being forced to do things they aren't built to do). In more ways than one, the knee is a dummy at the mercy of what is going on in joints around it. If we can stabilize and balance the hip/torso and the foot/ankle, people seem to feel much better and experience less issues. Several studies indicate a strong inverse relationship between hip/core/foot/ankle strength and knee injuries/issues. 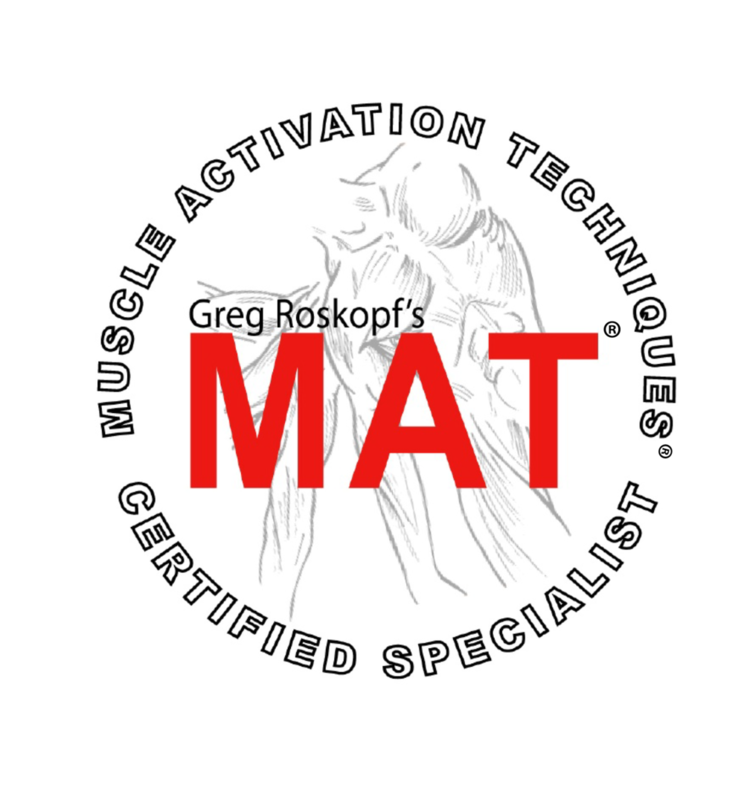 The best way to ensure this stability and strength is through a combination of Muscle Activation Techniques (MAT) and precisely personalized strengthening exercises, systematically removing the imbalances that cause compensation and then strengthening the body in this more balanced state. However, general home strengthening exercises can also work wonders! I have put together a simple list of exercises with explanations and pictures that you can use on a daily basis to increase stability in your core, hips, and feet/ankles that will not only help your knees feel better, but will help your whole body work and feel better throughout the day! I have used these exercises with my clients to great effect in combination with MAT, and even on their own, they will help tremendously. Enter your name and email below and check your email inbox for the PDF! If you don't receive the PDF in your inbox for whatever reason, check your junk folder or send an email to KineticPerformanceSD@gmail.com and I will get it out to you as soon as I can!